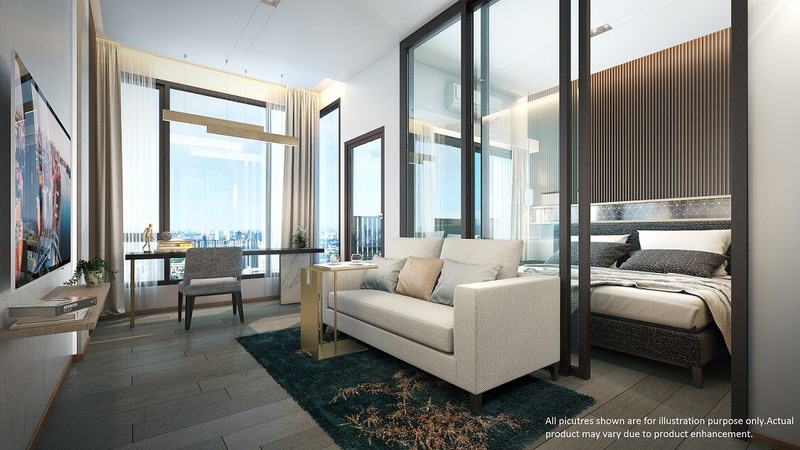 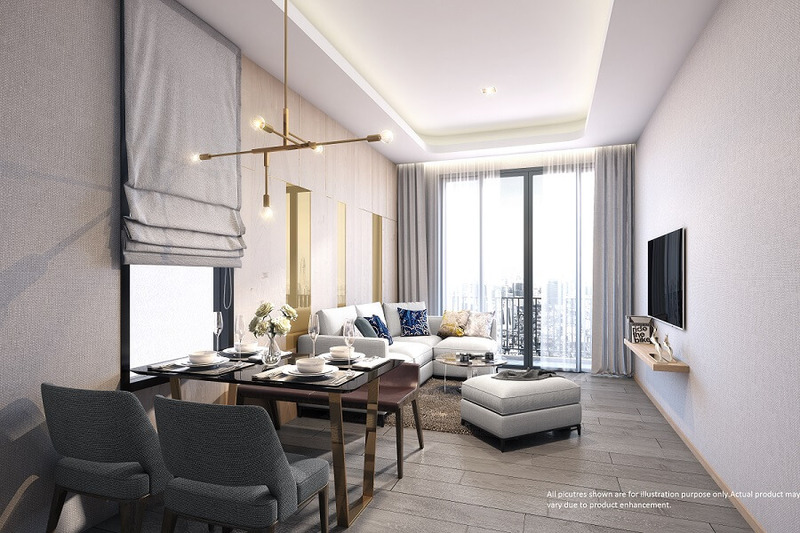 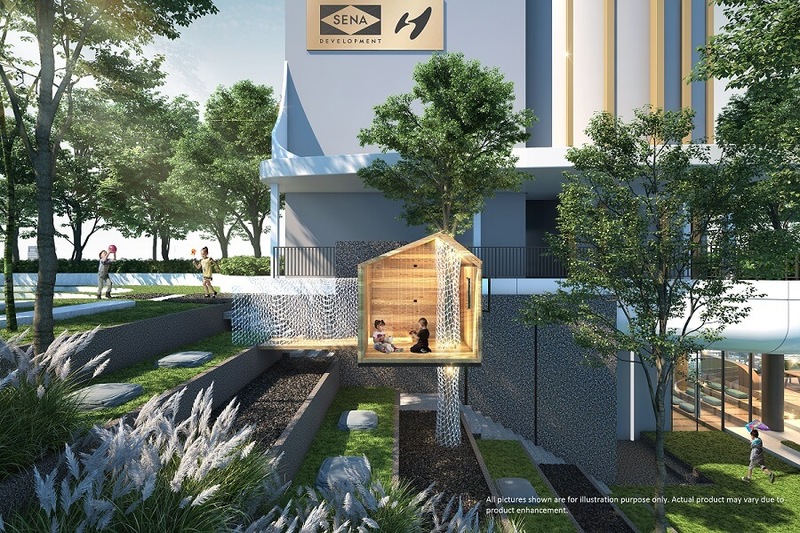 Piti Ekkamai is a new launch condominium in the famous Thong Lo / Ekkamai district of Bangkok - without the big price tag buyers have become accustomed to here Bangkok’s premium residential neighborhood. 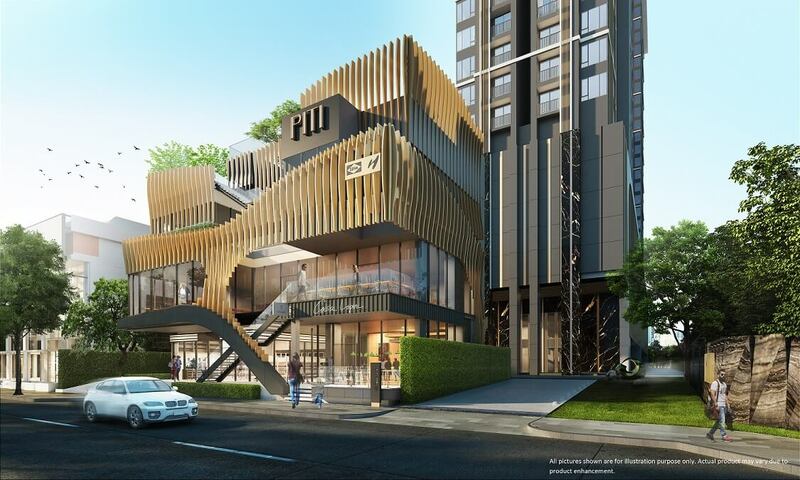 Thong Lo features an abundance of nightlife, boutique malls, and restaurants. 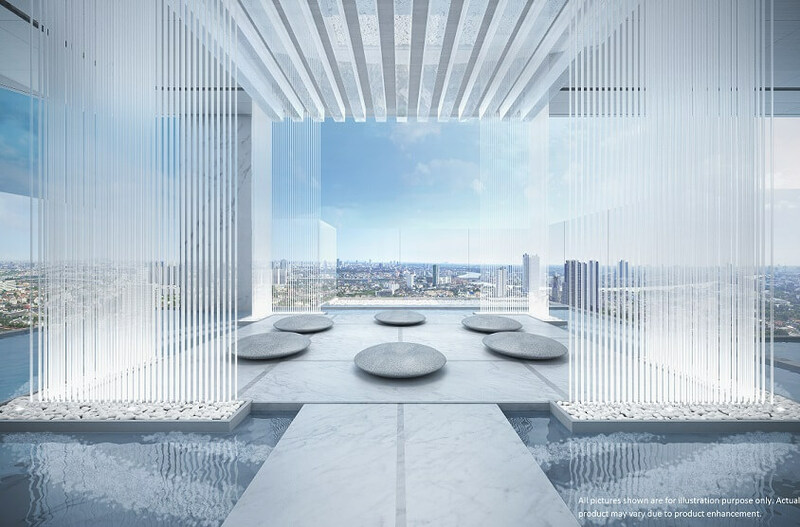 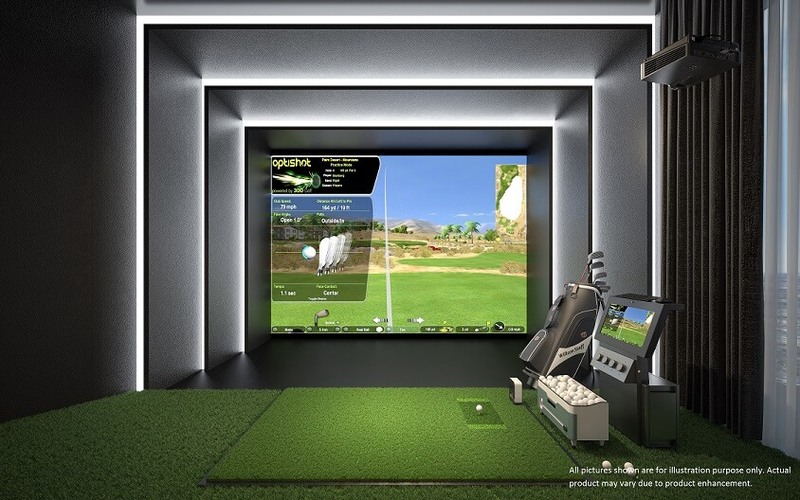 It is extremely popular with international residents, especially Japanese. 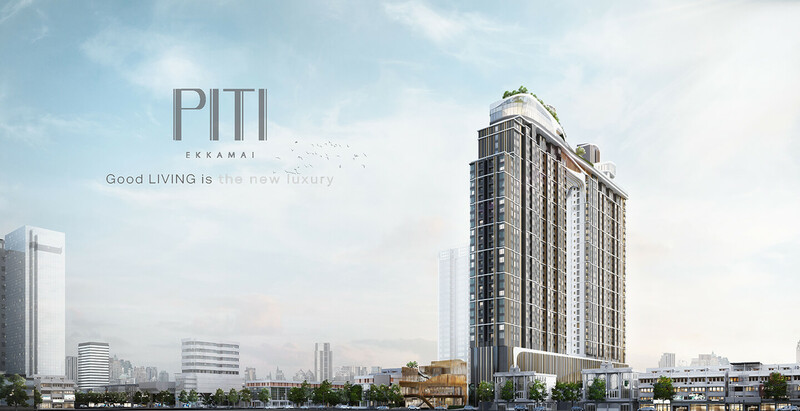 Piti Ekkamai is a 37 floor high-rise launched by a leading local developer with a strong track record, positioned between Sukhumvit Road and Petchaburi Road just off Sukhumvit Soi 63. 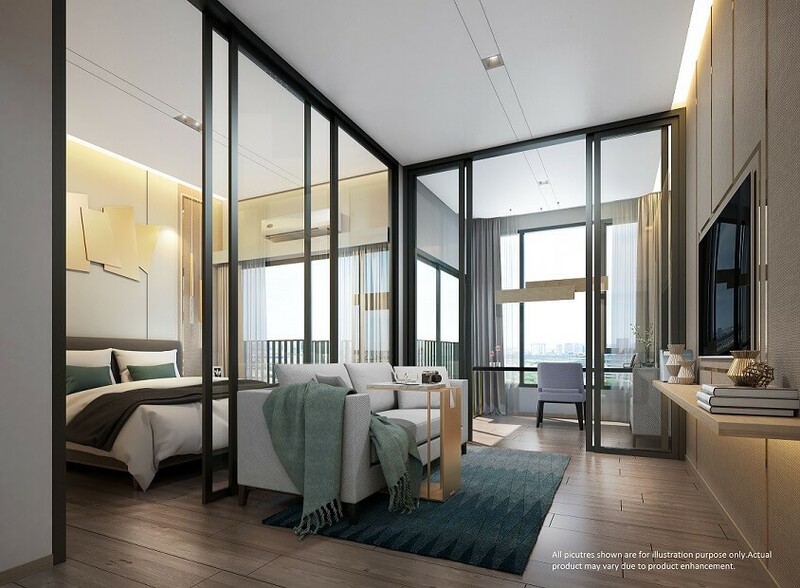 There is equal distance to BTS Ekkamai and Air-Rail Link Khlong Tan – both accessible by the private on-site shuttle service with GPS tracking mobile app for collection and drop-off. 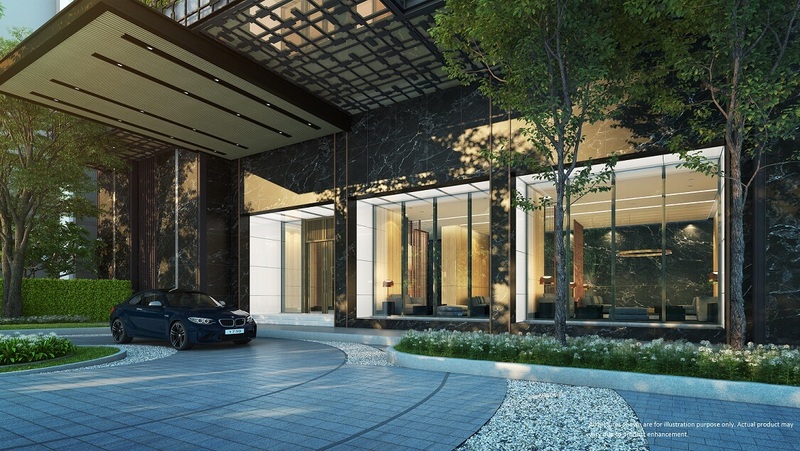 The innovative shuttle service is just the start of the amenities available at Piti Ekkamai, no area is left uncovered. 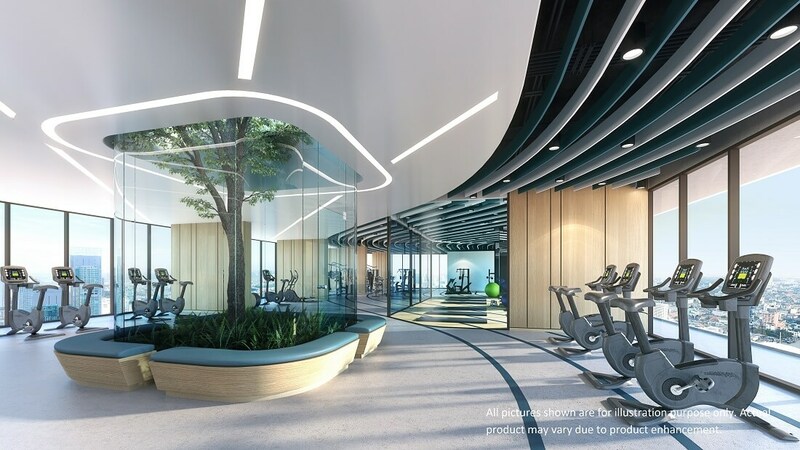 Facilities are mostly on the Rooftop between 36-37th floor including– Swimmng Pool, Co-Working Space, Steam Room, Kids Pool, Sky Fitness Centre, Sky Library, Spa Room, Boxoing Zone, Yoga Zone, Golf Simulator, Ikagai Room, Sky Garden, Sky Lounge, Sky Kitchen, Amphitheatre, Tree House. 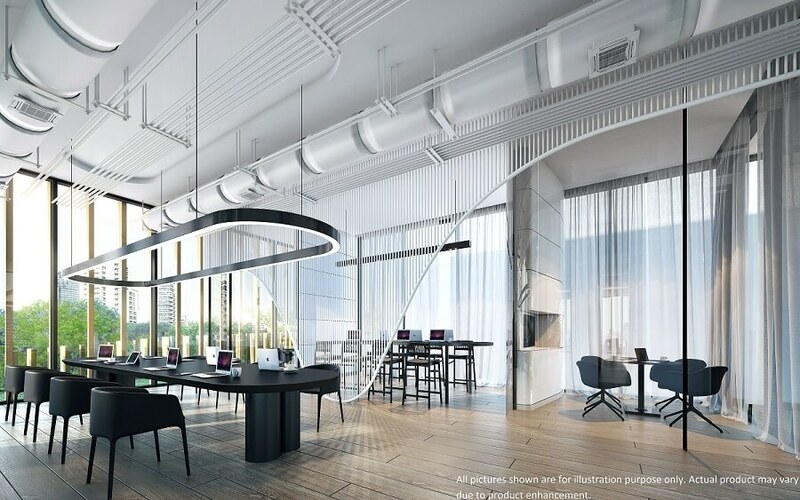 Other amenities include Automated Parking, Bell Boy Service, Coffee Shop, Restaurant, Mini Mart, Laundry. 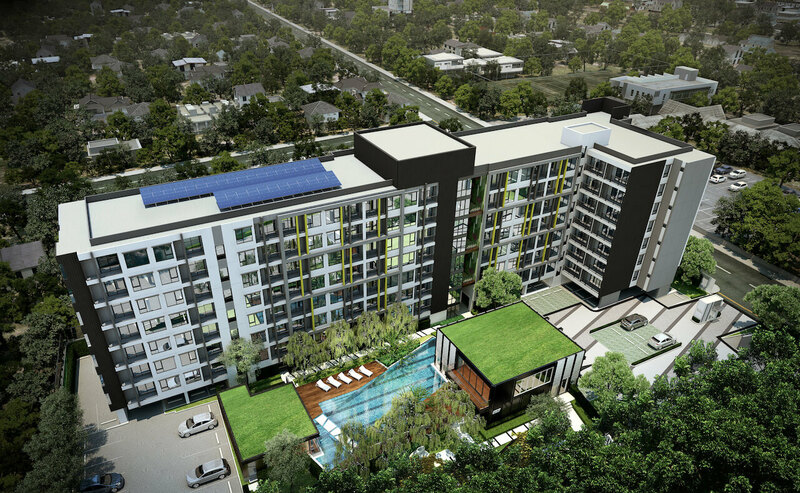 There are a total of 879 residential units on offer ranging from 1 Bedroom (29m2 – 40m2) to 2 Bedroom (51m2 – 64m2). 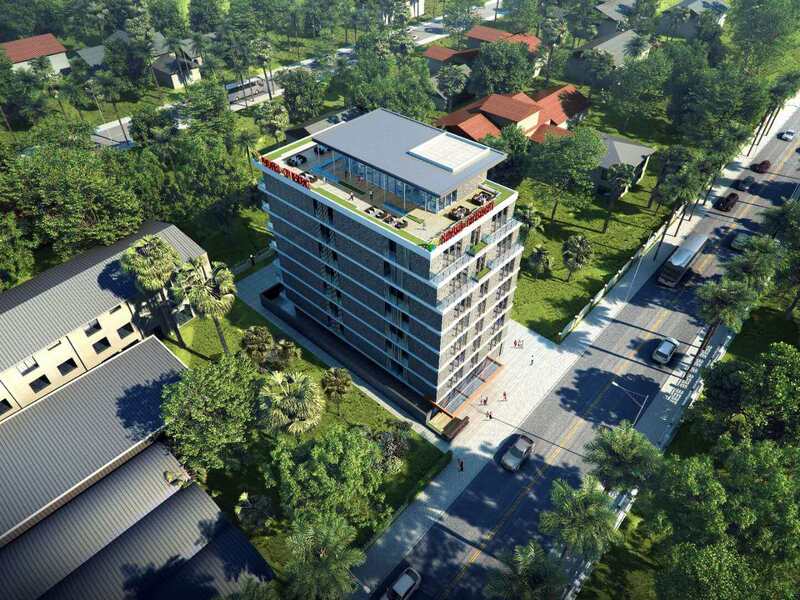 There are a further 3 units for commercial use.